A few days ago another free CD/DVD arrived in our mailbox... I love free CD's! 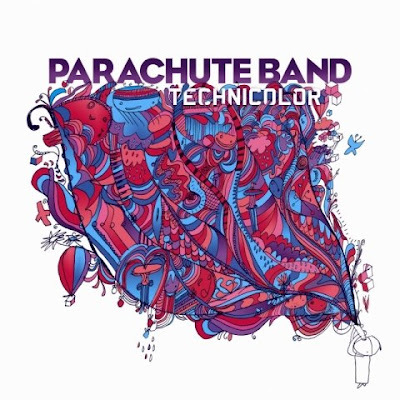 This album is "Parachute Band - Technicolor". I heard these guys live at Sista's Conference this year and loved them! I was impressed from the minute I put the CD on... catchy songs, impacting lyrics and impressive talent. 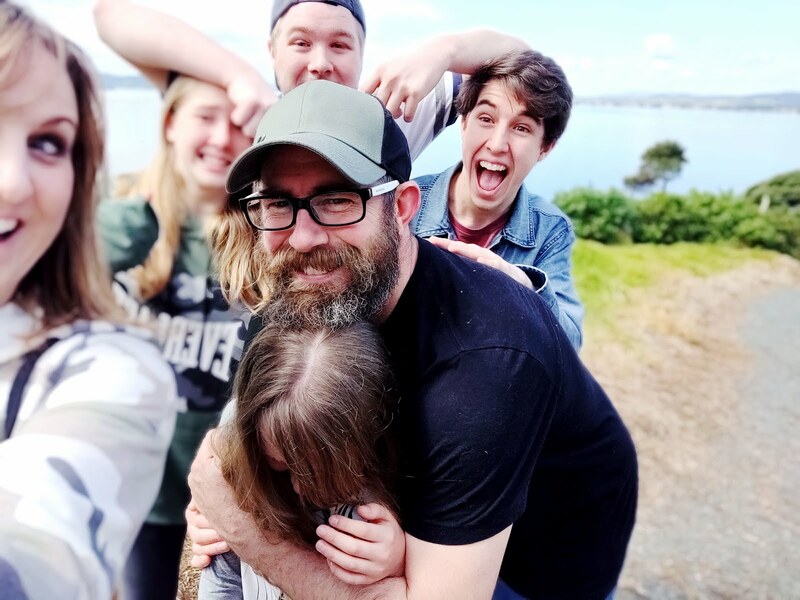 Most of all, the thing that touched me the most was when I put the DVD on and listened to Omega Levine share about his struggle with depression. Omega developed in the womb as a baby with his thumb covering his nose, so as a result, was born with no nose and needed surgery while young. Because of this, he suffered heavily from depression, to the point that he was suicidal. He goes on to share about meeting God and hearing His voice, right at a point when he was most desperate. His life has never been the same since. Great album! Highly recommend it. might have to put that one in DH's stocking so I can listening to it when he's at work! Great review, thank you. Will definitely check out Technicolor.